The BBE Pro 18oz leather coach sparring gloves feature a generously padded hit area for added comfort and are made from top quality leather. These safe coaching gloves have a toughened Velcro wrist for extra support and weigh 18oz (0.5kg). The hit area offers a focus target for hand eye co-ordination training at speed, whereas the padded top and curved edges on the gloves ensure additional comfort and safety. 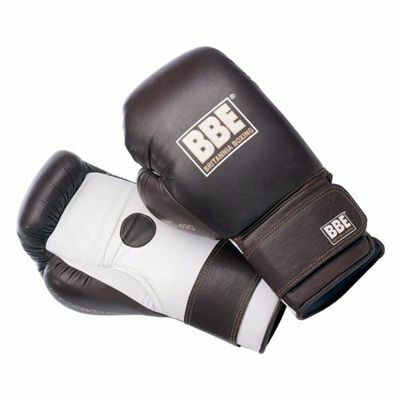 for submitting product review about BBE Pro 18oz Leather Coach Sparring Gloves.